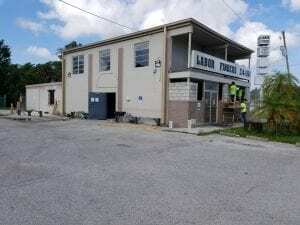 Project update: we’re working on a total remodel of Labor Finders in Palm Beach. 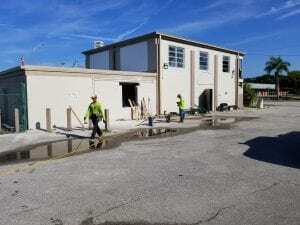 Our masonry crew was recently on site to cut and fill in various window openings. 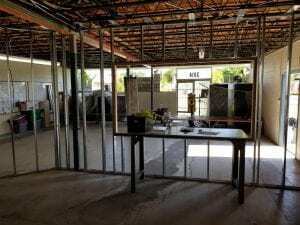 Interior framing and finishes are making progress!